The VP director for one of the country’s largest distributors discusses the state of ultra-premium wine. Bill Cascio is VP Director of Winery Relations for Glazer, one of the country’s largest wine distributors. He’s involved in setting sales strategies for some of California’s top luxury brands, including Opus One, Dominus, Phelps, Peter Michael, Spottswoode, Harlan, Sea Smoke, Rudd, Caymus, Far Niente, Nickel & Nickel and dozens of others. In view of anecdotal information about the toll the recession is taking on the sale of ultra-premium wines, we asked Bill to tell us how things are going. Steve Heimoff: What do you actually do? Bill Cascio: I coordinate all the wine business functions for my company corporately for all 11 states we work in. I make sure the winery is happy with our results and we achieve our goals and allocations. SH: The market these days is said to be terrible. How are your brands doing? BC: Certainly, the over $50 category is very challenging. However, brands with good equity—and those are the ones I happen to be with—are gaining momentum, especially with the interest we’ve seen due to the vintage coming out, 2007. That’s at both retail, which is good, and more importantly, after a very dry period, the restaurants are starting to order again. These brands are still in their accounts but the consumer wasn’t in there buying. But now we’re seeing turns [sales] increasing. SH: So consumers are returning? BC: Yes, slowly. And the restaurants have gotten creative with their programs. For example, Press (St. Helena) has their half-price Wednesday nights, and the Lark Creek Restaurant Group, in July, had half-price on all their wines. SH: When restaurants reduce wine prices, who takes the hit? BC: I think the restaurant reduces their margins, but then again, they get people coming through the door! And they get it back on appetizers, martinis. SH: What’s the outlook for the second half of 2010? BC: God, I’ll tell you. We saw some really nice lift the first quarter of this year. Things were up pretty much across the board. We all felt we were out of it, feeling pretty good. And then the second quarter just really got flat. And it’s been extremely challenging for us to forecast—the hardest I’ve ever had. But with the stock market, and some other good news, hopefully consumer confidence, which drives our category, [is up], so we’re cautiously optimistic that quarter 3 and 4 will be favorable. Will it be crazy great? Probably not, but hopefully people will be eating out more. 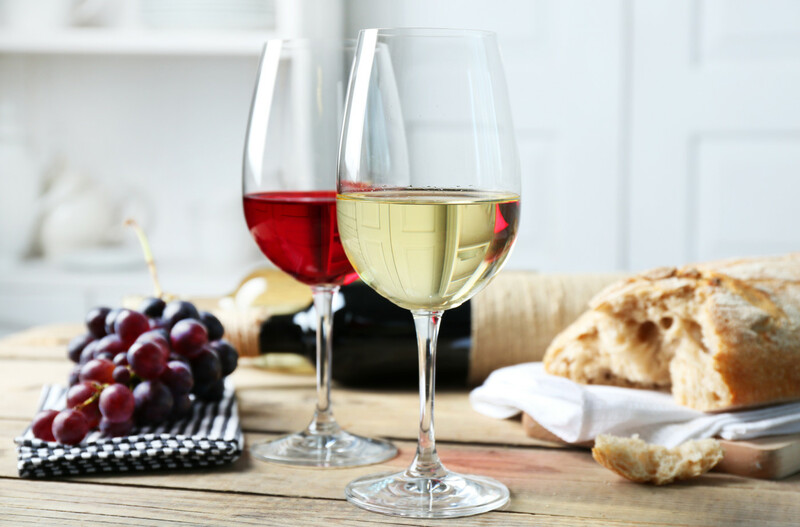 SH: Are your client wineries reducing their wholesale prices? BC: I would say they made that correction in 2009, and some are just holding at the same levels in 2010. So we haven’t seen any return to net FOB pricing. We anticipate hopefully maybe 2011 we’ll see some elasticity going up. SH: There are rumors of some big Napa Valley wineries going broke or selling. Would that surprise you? BC: I’m blessed I have a hundred really solid clients with good brand equity, although some are more solid than others. The big driver of turnover is succession issues, more than it is the economy.